Get $9 off adult tix with code CJOMAORI making it $46. Two (2) school kids (5-17 years) get to go FREE with every paying adult. Valid from now - 14 Feb 2019. Let TAURIKURA spoil you with an amazing experience on Lake Taupo. 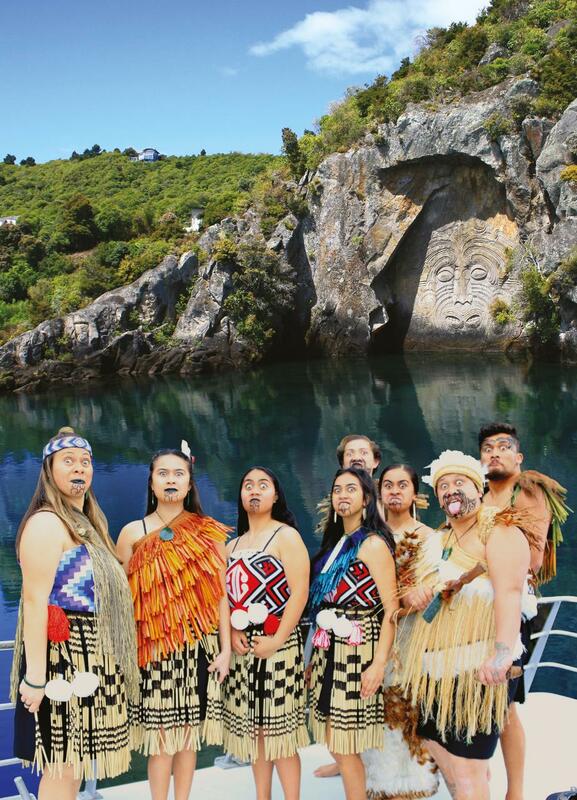 As you cruise in complete comfort to the famous Maori Rock Carvings you will enjoy an interactive performance of traditional Maori songs and Kapa Haka. Whilst taking in the spectacular scenery, the group will share the rich history of the Tuwharetoa region. 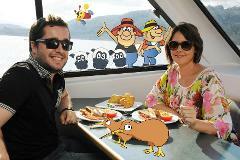 You will also receive a traditional Kiwi sausage on the barbie to enjoy as you take in the stunning vistas of the Lake Taupo region. What a fantastic way to top off a day spent in the Taupo district! 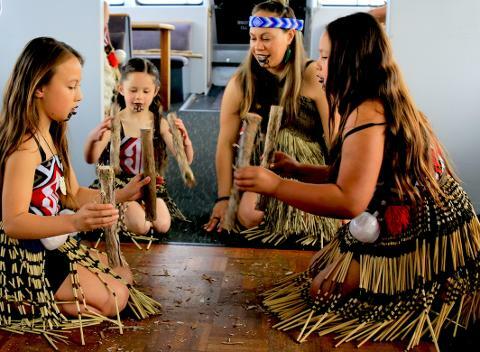 Here's a little taster of what you can expect on the Taurikura Maori Experience Scenic Cruise, as featured on Maori Television recently. - In the event of bad weather, it may not be possible to view the Maori Rock Carvings. This decision is made at the discretion of the Skipper for the Health & Safety of all on board the vessel. 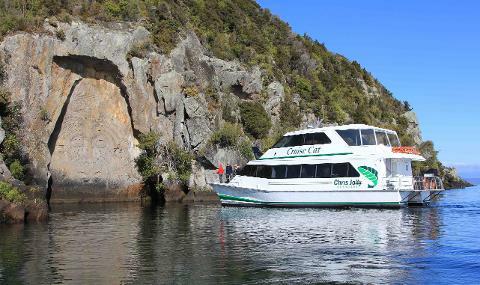 - Scenic Cruises may also run on other boat Supercat. The boat allocated is dependent on prior bookings. - You might need to present the credit card used to purchase your tickets to board the boat on the day. This helps us to prevent fraudulent activity. If your ticket was a gift voucher, please let our bookings team know in advance at 07 378 0623 or bookings@chrisjolly.co.nz.